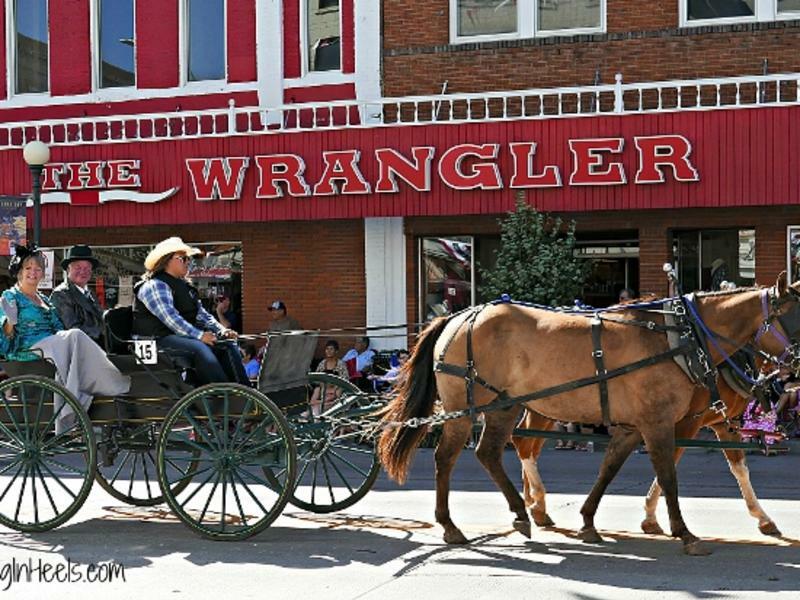 Looking for a true western experience? Pack your cowboy boots and hat and bring your little buckaroos. Point your vacation radar to Wyoming and its rich wild west history. From a bison ranch to gunslingers to its high energy rodeo along with its outdoor activities, Traveling Grandmom brings you the nine top fun things to do with kids in Cheyenne.